Reno Springs Estates is a popular subdivision located in Walnut Shade for real estate buyers seeking raised ranches with walkout basements. 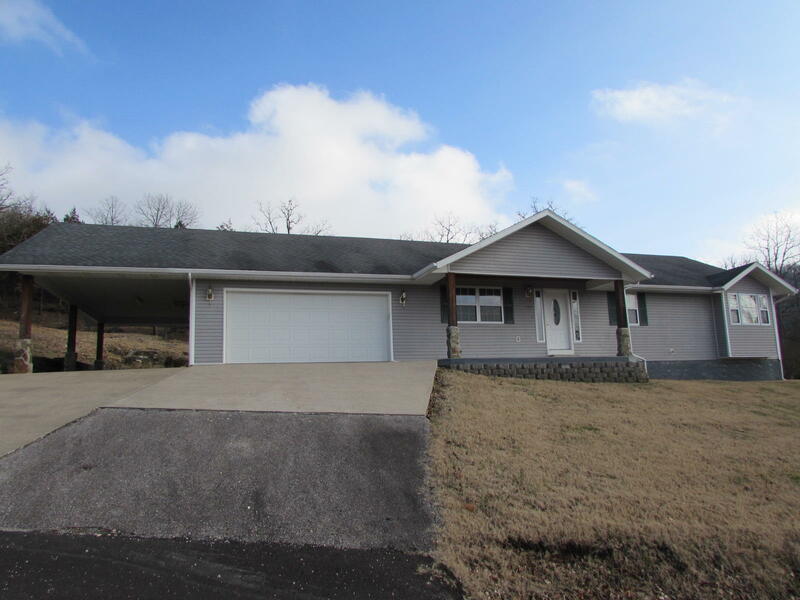 Furthermore, folks wanting scenic views of the Ozark Mountains really enjoy this location since many of the homes overlook Bear Creek Valley. For larger and extended families seeking extra space, this neighborhood community is a great option since several here are rather roomy with many properties being over 3,000 square feet in size. Along with easy access to nearby Highway 65, Reno Springs Estates homes for sale are never too far from outdoor activities like hunting and fishing or even a game of golf! Inside these homes, you'll find multi-bed and bath combinations along with other perks like outdoor covered decks, workshops, and multi-car garages. There seems to be a little bit of something for everyone in this area. Want a copy of the neighborhood property restrictions? Please contact me, Charlie Gerken, and we'll go explore everything available for sale at Reno Springs in Walnut Shade, Missouri or any other places in or around Taney County.